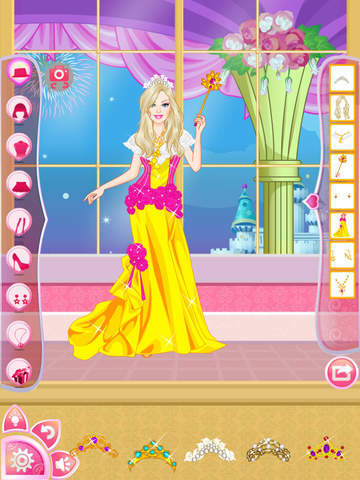 Dress up the girl who will take part in the homecoming. 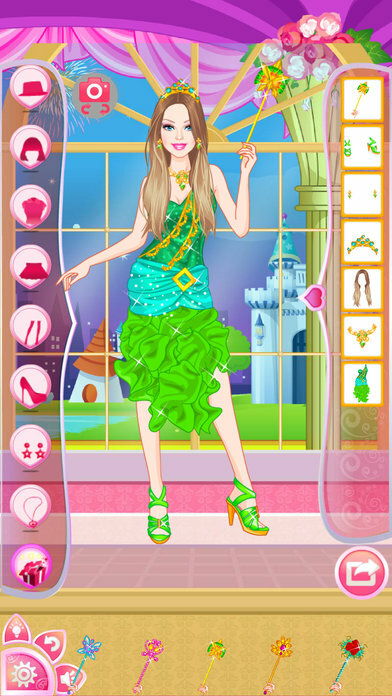 You won't miss a cool game that you can change her hat, hairstyle, shirt, skirt, dress, stocking, shoes and accessories. 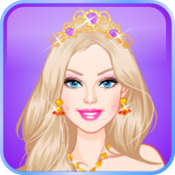 The most interesting thing is that you can change the girl's face to yourself by camera! Hurry up! 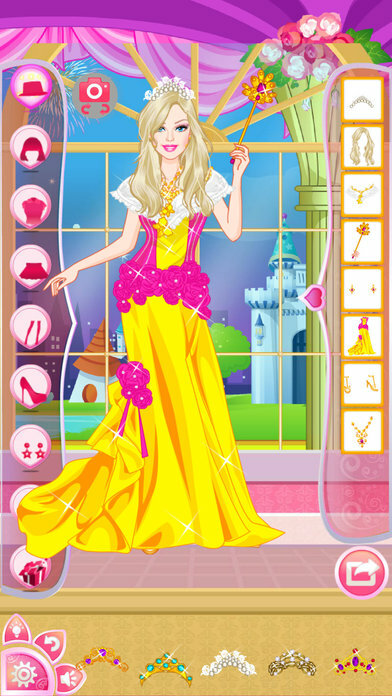 let's make the girl look like a real princess! * various fashion and colorful clothes, hats, shoes, beautiful accessories. * You can change the mafa girl's face to yourself by camera! * Save and share the images to your phone, pad and Facebook. * An unprecedented experience and out of ordinary dress up! 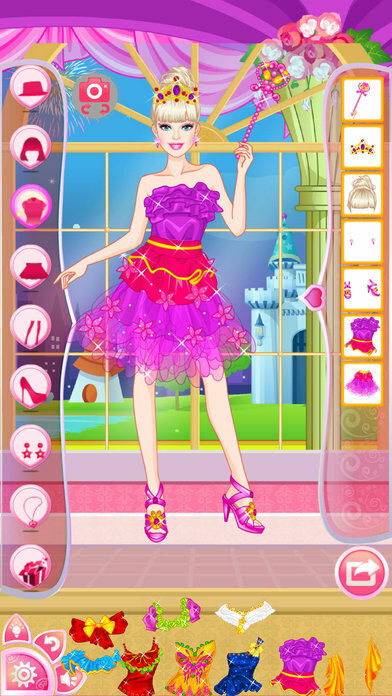 * Drag clothes and accessories for dress up. 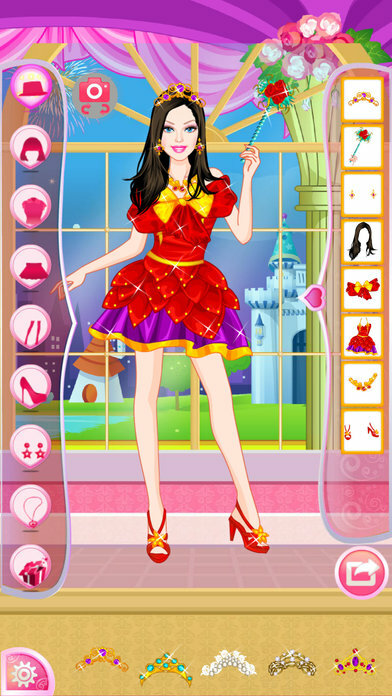 * Click on the girl's clothes and accessories or adjust the order of the right item frame to change the order of them . * Drag the right side of the box to the left to remove the corresponding items.